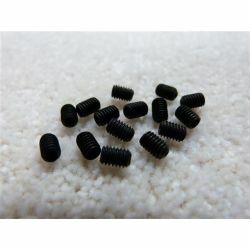 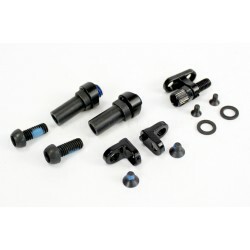 A FULL RANGE OF SPARE PARTS FOR ALL FLY BIKES PROGUCTS. 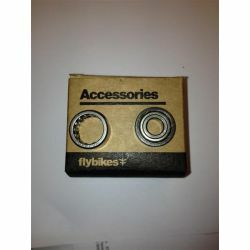 FLY BIKES SPARE PARTS There are 27 products. 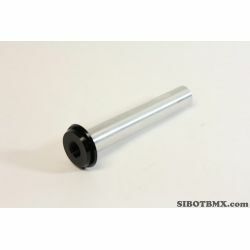 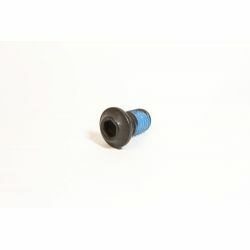 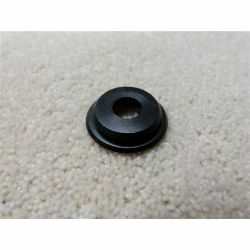 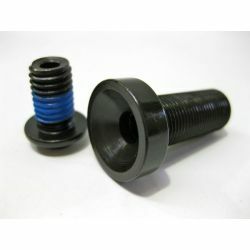 FLY BIKES FEMALE FRONT HUB AXLE CONE. 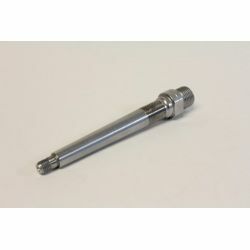 CNC HEAT TREATED 4130 CRMO FEMALE AXLE CONE. 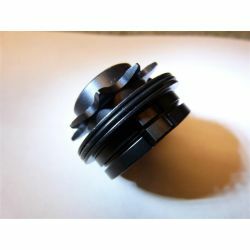 9T RHD DRIVER FITS FLY TREBOL BIKE REAR HUBS. 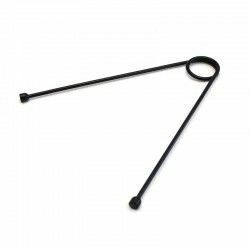 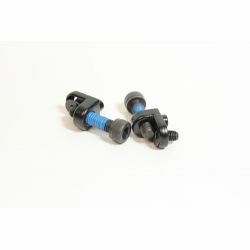 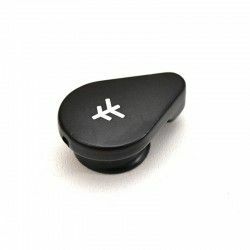 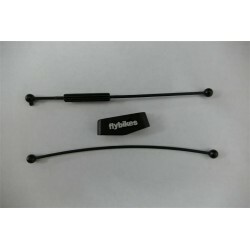 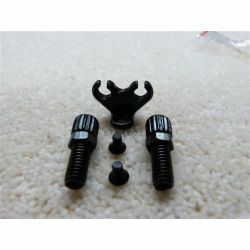 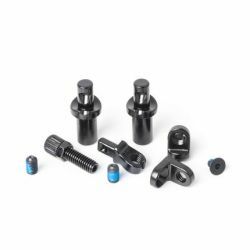 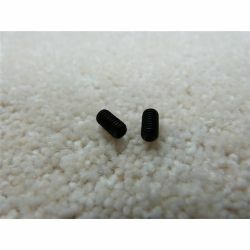 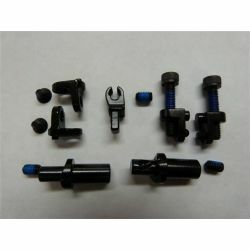 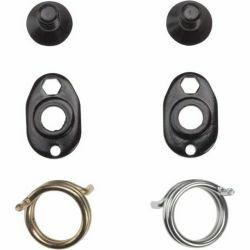 FLY BIKES U-BRAKE SECURING BOLT KIT. 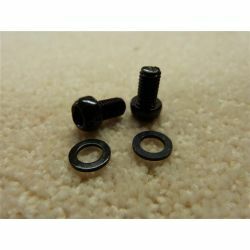 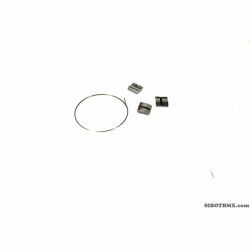 2X BOLTS 2X WASHERS PER PACK.